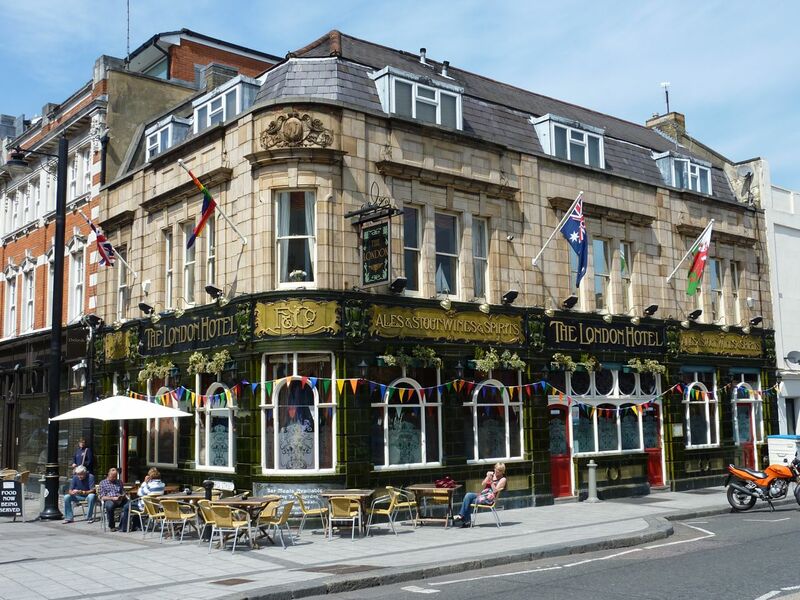 One of my favourite venues anywhere, The London has long been one of the best nights out on the south coast and is a popular destination for straight and gay, young and old for as long as I can remember. With a rich variety of entertainment and amazing food – check out their roast dinners on a Sunday ! – it caters for everyone and even stays open when Saints are playing at home on a Saturday.